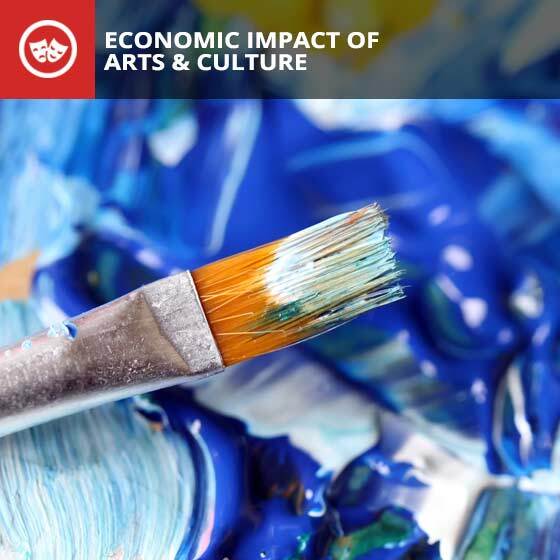 What the Arts Contribute Back to our Community! The St. Petersburg Arts Alliance 2017 Arts Summit presented with Creative Pinellas, Clearwater Arts Alliance, North Pinellas Cultural Alliance and the Tampa Bay Businesses for Culture and the Arts was filled to capacity. The real measure of success though was Pinellas County, as keynote speaker Randy Cohen from American’s for the Arts illustrated the benefits of the economic impact of the arts. Nonprofit arts and cultural organizations, which spent $100.2 million during 2015, leveraged a remarkable $140.8 million in additional spending by their audiences—spending that pumped vital revenue into restaurants, hotels, retail stores, parking garages, and other local businesses. You may pick up printed copies of the 38-page report from one of the five hosts, or download it at St. Pete Arts Alliance. They also have a one-page summary with overview facts to help you make the case for supporting your arts organization. Email intern@stpeteartsalliance.org and they will email you a copy of the facts page or mail you the complete report. The City of St. Petersburg has begun distribution of 35,000 copies of a carefully curated Art Collectors Guide, targeting art collectors and buyers in Florida and around the U.S. 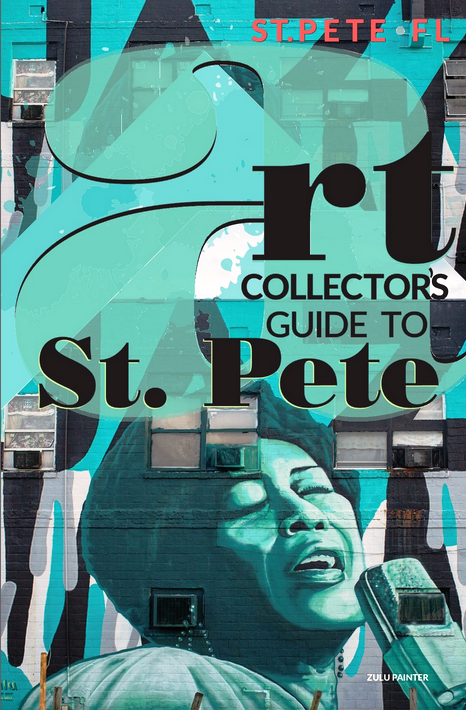 The guide aims to market St. Pete, not just as a City with a strong arts community, but as a place for collectors to add to or begin their collections. For a copy of the guide, please contact Nina Mahmoudi. Arts Business Institute - Practical business education for creative entrepreneurs. Indirect spending based on admissions was $180,277,327 for a total economic impact of $212,525,840.